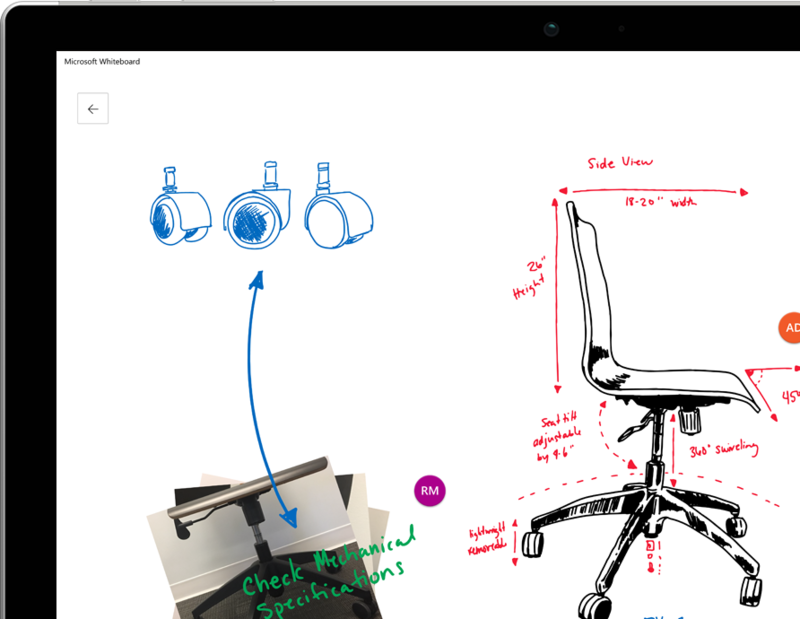 Microsoft Whiteboard is a freeform digital canvas where people, ideas, and content can come together for creative collaboration. The app is built for anyone who engages in creative, freeform thinking before getting to their final output. It’s designed for teams that need to ideate, iterate, and work together both in person and remotely, and across multiple devices. This Preview will be turned off by default. You will need to turn it on within the Admin Center for users to be able to access the app with their organization ID. 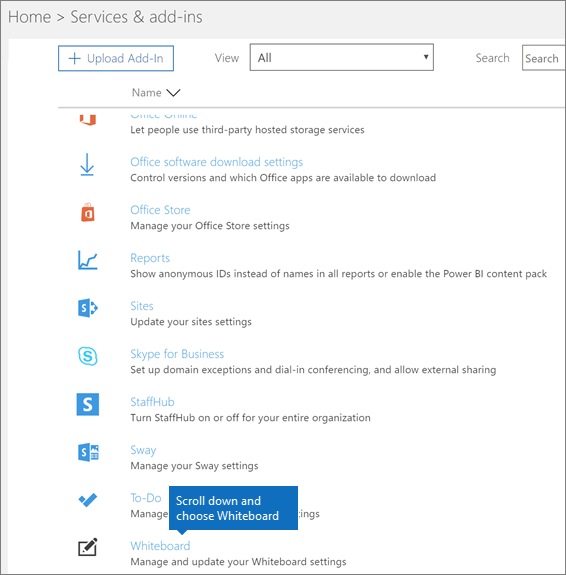 The link given in the article points towards a page telling you how to enable Microsoft Whiteboard, but it doesn’t show the application itself yet. I had a look in my own tenants and the option doesn’t seem to have arrived yet. At the same time there seems to be another Microsoft Whiteboard application that is in preview. But this seems to be an app on my windows 10 machine.